The Dual Link for all Resolution Displays. This uses the DVI-I or Integrated Connector. 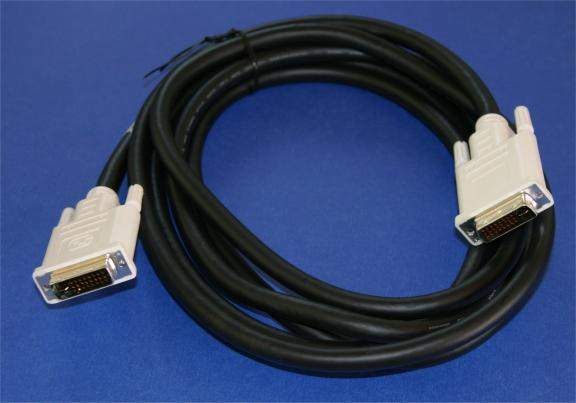 Some Displays and Systems require the DVI-D Cable. Make sure and check with your documentation.